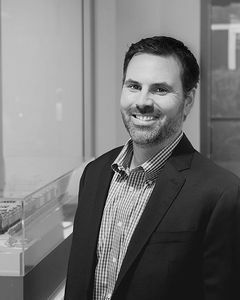 Adam Smith serves as the Vice President of Development for Lyon Living and brings over 15 years of residential development experience to his role. Prior to joining Lyon Living, from 2010 to 2016, Adam was Vice President of CV Communities, a City Ventures company, where he played a lead role in the acquisition, entitlement, management and disposition of projects totaling approximately 6,000 single-family residential lots. Adam also previously worked as Director of Project Management for Standard Pacific Homes, where he was responsible for managing some of the company's more complex masterplan developments in the Inland Empire. Prior to that he worked for The Boeing Company's Phantom Works division of space vehicle research and development. Adam graduated with a Bachelor's of Science in Mechanical Engineering from the University of California Santa Barbara and earned his Masters of Science in Mechanical Engineering from Stanford University.